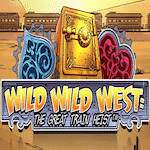 50% up to £500 + 50 bonus spins on Wild Wild West on your third deposit. Claim the promotion from our page, enroll on the website, and make the qualifying payments. 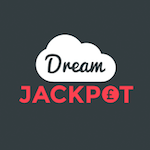 The bonus and deposit amount are subject to 35 times wagering requirements. You can cash out a maximum of £50 from the spins.